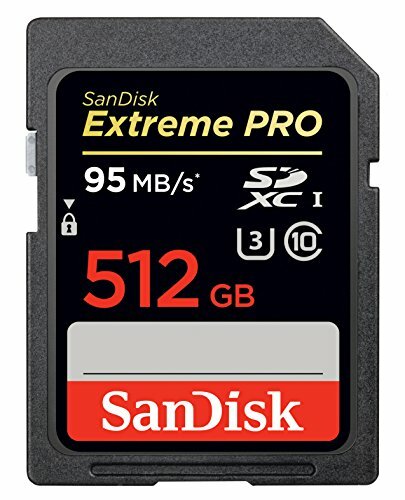 Please format SD card before using the camcorder, SD card is not included. 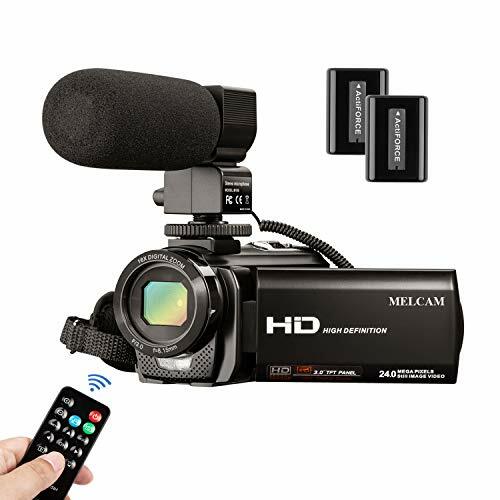 Camcorder with Microphone: It not only has built-in microphone but also comes with a high sensitive external MIC, the videos you record must have clear and stable voice. 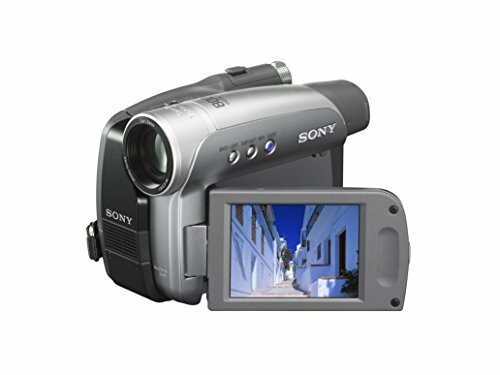 The video camcorder is lightweight and handy, can be perfectly used in home or travel. 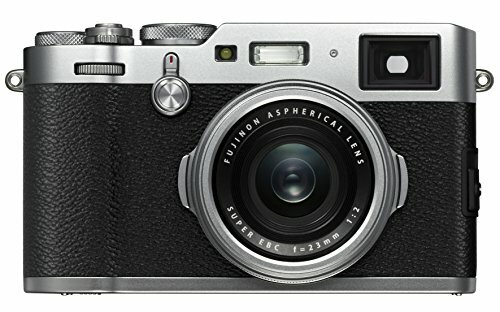 It’s great for you to record every moment you want remember. 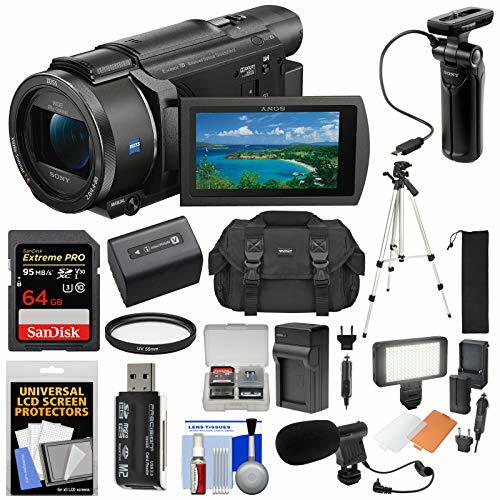 Full HD Camcorder: 1080p digital camera, 16X digital zoom. 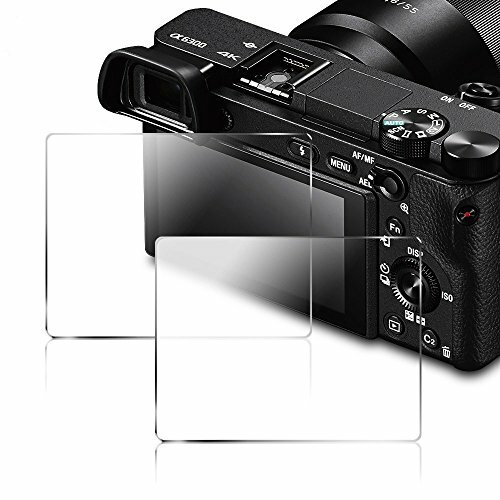 High resolution and designed with fill light function help you take high quality pictures and videos. 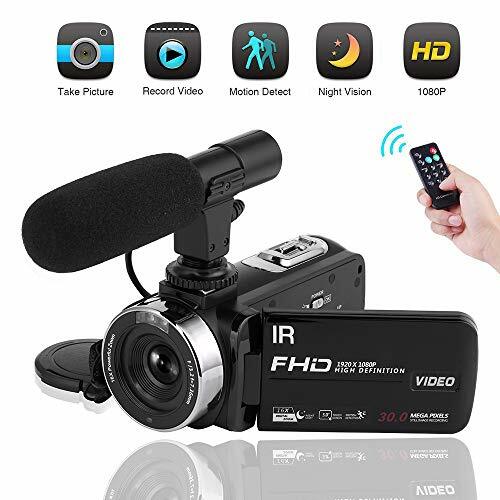 3.0” TFT-LCD touchscreen and supports 270°rotation, this video camcorder is very convenient to use, because you can switch and select the functions you want through touch screen or buttons operation. Webcam Video Camera for Youtube: Anti-shake, face capture, beauty function, self-timer and webcam function, this digital camcorder is really useful for you to capture your beauty face and share in your Youtube. 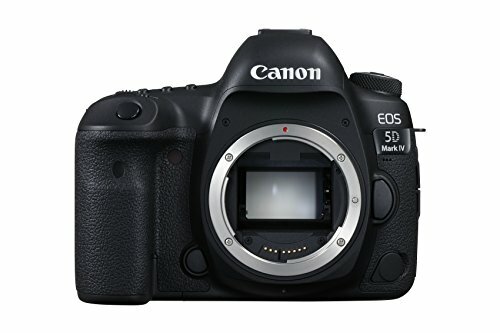 Moreover, the vlogging camera supports charge when you are recording. So you can enjoy it anytime and anywhere. Warranty: One-year warranty for the camera provided by Gongpon. Any doubts, please feel free to contact our customer service team. We will do our best to solve your problem within 24 hours.